On the 16th of February 2015, UNPO submitted reports on the violation of the rights of the Chin, the Rehoboth Basters, and West-Papua. These reports are written in close cooperation with the UNPO members and are aimed at highlighting the current situation of the rights related to the cultural heritage of indigenous peoples. The submissions are commissioned by the Office of the United Nations High Commissioner for Human Rights (OHCHR). The indigenous West Papuans are being deprived of their ancestral lands by the Indonesian government. Hereby, the Indonesian government damages the culture of the West-Papuans. Moreover, because of the transmigration program of the Indonesian government, thousands of Indonesians move to West Papua every year. 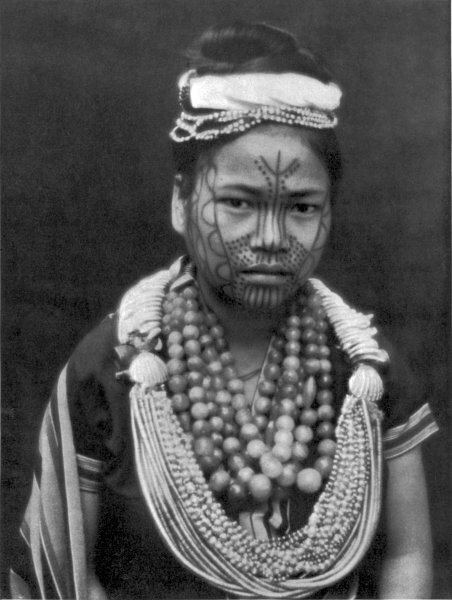 This causes difficulties for the indigenous people to keep their customs and cultural identity. It also causes difficulties for the different religions on West Papua, as the Indonesians coming to the province are mostly Muslim, while the majority of the West-Papuans are Christian. The Indonesian government also tries to erase their history, heritage, beliefs, religion and identity. However, the Indonesian government has forbidden reporters to enter West Papua for the last 50 years to properly investigate these matters. Therefore, the outside world does not have adequate knowledge on what exactly happens with the local Papuans. The rights of the Rehoboth Basters are also violated. The Basters as an indigenous people in Namibia still face problems related to their cultural heritage. One of the problems that the Basters are encountering is their Afrikaans language, as the Namibian government does not actually allow the use of Afrikaans in the communication within the government. Furthermore, the Rehoboth Basters lost a great deal of their culture, sacred places and their traditional land after the government of Namibia came into being and confiscated much of their property. Therefore, there is the need for the promotion and protection of the rights of the Rehoboth Basters community. This is also the case for the Chin. The cultural heritage of the Chin is also in danger, as the government of President Thein Sein is not protecting the rights of minority groups in Burma. Buddhism is the de facto religion in the country, while the majority of the Chin are Christian. Therefore, their rights are frequently violated. The main problem at the moment is the ‘Religious Conversion Law’, which will greatly reduce the freedom of religion in Burma. The results and conclusions of the reports will be presented at the Human Right’s Councils thirtieth session. UNPO made recommendations to promote and protect the rights of the Chin, the Rehoboth Basters and the West Papuans in the reports. It is recommended that these will be followed, as there is no improvement in the rights of the indigenous people.